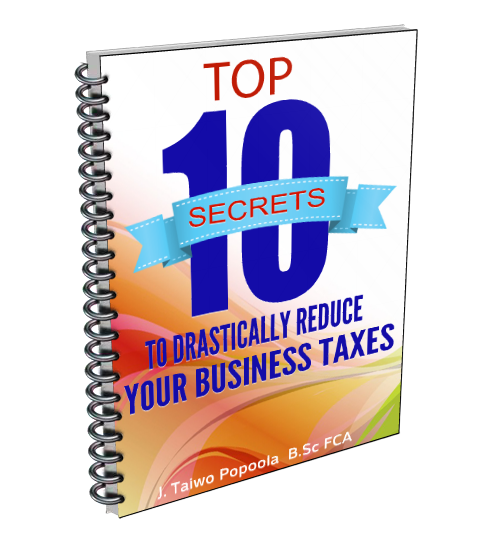 Bookkeeping and accounting is an important task for small to large size financial business. Now a day’s most of businesses are being web based and online and that’s why the need of online accounting and book keeping increased speedily. If you want online book keeping and accounting services provider for your business then you can find lots of services provider with various offers and competitive rates. These services include bookkeeping and accounting, financial, taxation, ratio analysis and payroll services.